Welcome to a new week and fresh subjects to talk about. Let us give a big round of applause to all the scientists and those who love fact-based knowledge for coming out to the March for Science. Science is key to making everyday things work. Without science, buildings and ill-conceived border walls cannot stand up. Yours truly urges all of you to support fact-based knowledge when and wherever you can. On to today's topic: Boyle Heights. Boyle Heights is a historically immigrant working class neighborhood in East Los Angeles. 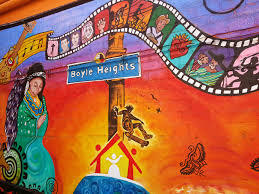 Originally called Paredon Blanco (White Bluff), when California was still part of Mexico, by the 1950s Boyle Heights was once of the most racially and thnically diverse communities. It was home Jews, Latinos, Russians, Yugoslav (Serbian and Croatian), Portuguese, and Japanese immigrants. Today, it is predominantly Latino. In May 2016, the nonprofit art gallery PSSST was getting ready to open in Boyle Heights, just across the Los Angeles River from the Arts District. Instead of celebrating opening day, the gallery was greeted by protesters banging on drums, waving signs, chanting in English and Spanish "We don't need galleries, need higher salaries; ¡El pueblo unido jamás será vencido! At one point during the protest, someone lobbed feces at the window, according to the owners; finally a neighbor summoned the police. 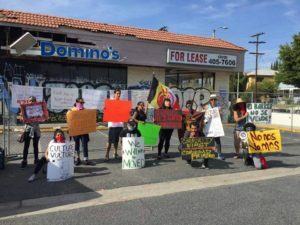 Natalie Delgadillo writes, "PSSST's closing is the latest development in a pitched battle around art and gentrification in Boyle Heights." On the western edge of the neighborhood, new galleries have been opening along Anderson Road, overflowing from the Arts District and the accompanying threat of displacement. This, at the least, is how the residents see it. The term most frequently use is "artwashing." Artwashing is the use of art and artistic labor perpetuate and enable gentrification. BHAAAD, together with Defend Boyle Heights (defendboyleheights.blogspot.com) and Serve the People LA (http://www.servethepeoplela.org) have accused the galleries of being the forerunner for new development and the possibility of displacing long-term residents. The groups have goranized marches, held protests, and worked to make life as difficult as possible for new businesses and their clientele. The anti-gentirifiers claimed victory for the movement with PSSST closed their doors. both BHAAD and DBH released a celebratory statement on their websites (links above), after the gallery announced its closure. I hope everyone pukes on your artisanal treats. None of us were property owners or had any interest in buying property...It's like this reversal of race-based housing covenants and nimby policies in rich white areas...I wouldn't use those tactics...But as an outsiders I can't tell them what does or doesn't make sense in their community. They assume the works unless proven otherwise. Some groups have found very extreme ways to show that they're against changes in the neighborhood, ways that show this place is only fora very specific group of people...The neighborhood shouldn't say, 'Get out-this place is mine.' You want to find a balance. We want investment from the city here. 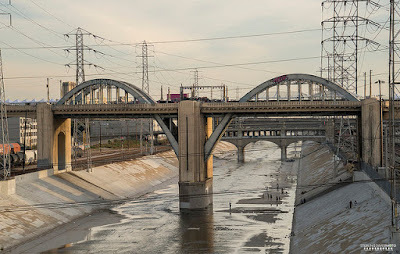 More established advocacy groups such as the East Los Angeles Community Corporation (http://www.elacc.org) have favored a compromised-based approach to creating affordable housing developments in the neighborhood and "trying to scare tenants better deals during evictions and displacements." However, after many years of work, they faced criticism for "forcing resident outs and planning unwanted developments." BHAAAD has pursued militant and aggressive tactics...We chose these tactics because we understand that city city council members, politicians, and no-profiteers aren't going to advocate for us, and we have to fight back. 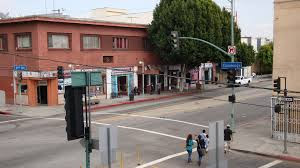 We believe that attacking the galleries us a useful strategy,...,because we are directly attacking the amenities that developers are trying use to attract new people into Boyle Heights. BHAAAD posted several Facebook and YouTube videos of the incident. These tactics have yielded results. 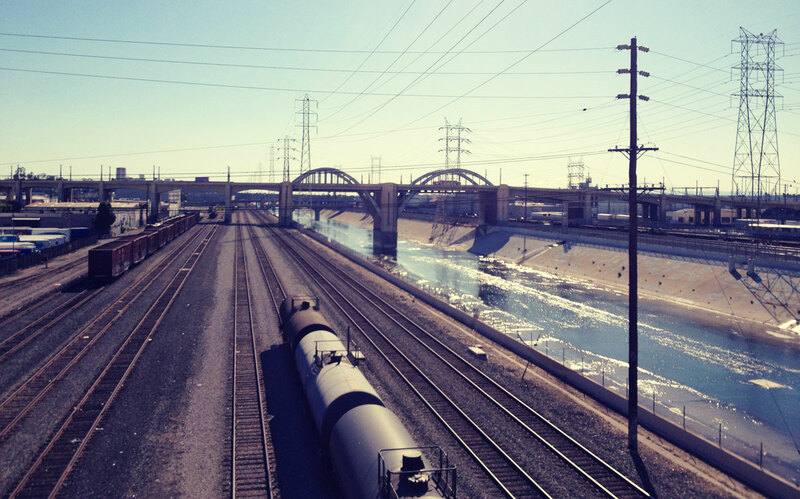 Boyle Heights has seen some changes over the past few years, and rents have gone up. 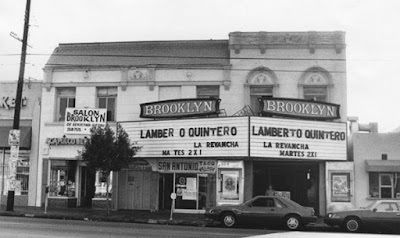 Yet, it remains a firmly working-class Latino neighborhood that is managing to maintain its identity even as surrounding neighborhoods like Echo Park and Highland Park continue to gentrify. The shuttering of PSSST Gallery is proof, according to the more combative groups, "that they're successfully turning the tide." [The gallery closing] does point out that the community's efforts to slow gentrification are more effective than they might felt six months ago. 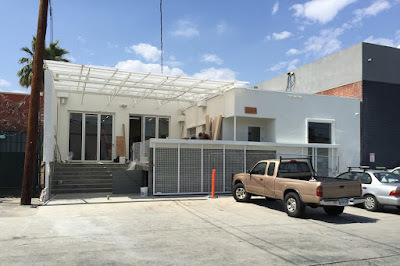 Six months ago there was a sense that the Arts District was going to push through Boyle Heights. It's hard to use measure like failure and success in this, in my mind. Gentrification is massive economic and real estate city force. Gentrification is a massive economic and real estate city force. One gallery closing isn't something that you could call a success or a reversal. Angel Luna said, "BHAAAD and other community groups have that point clear. They're celebrating PSSST's closure, but won't rest until all the galleries are gone." Until then, they will keep fighting any incoming business or development project that they feel is inappropriate for neighborhood. 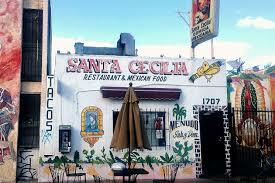 Ms. Delgadillo cites the 2016 closure of Carnitas Michoacán, a local staple taco place to accommodate a Panda Express; "it ended up closing down despite protests." The really complicated works is deciding what kinds of businesses and development projects are appropriate for the neighborhood. 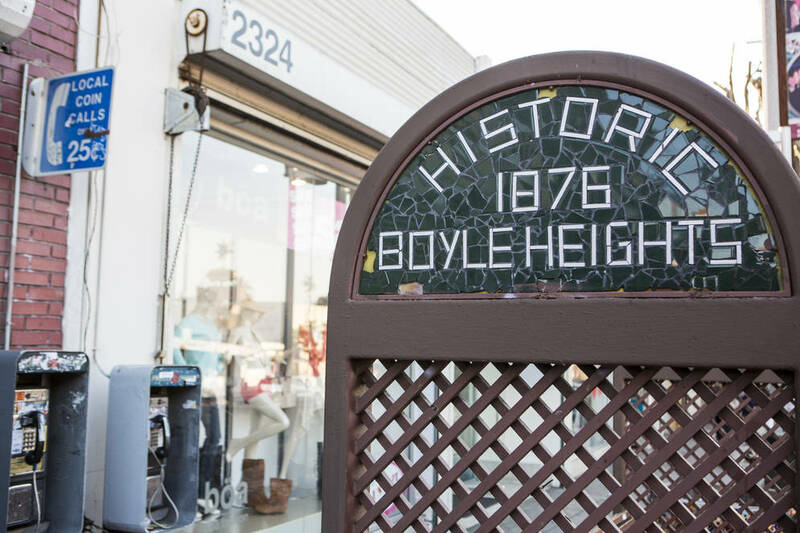 Housing is in short supply in Boyle Heights (like all of L.A.) and unemployment is 8.6 percent, over the city median. Thus the question becomes, "How do you allow investment without encouraging population change and displacement?" We want things like...a new laundromat on the corner of Whittier and Boyle. We want our streets and sidewalks fixed...We shouldn't have to wait until white people live here for someone to care enough to fix the sidewalks.